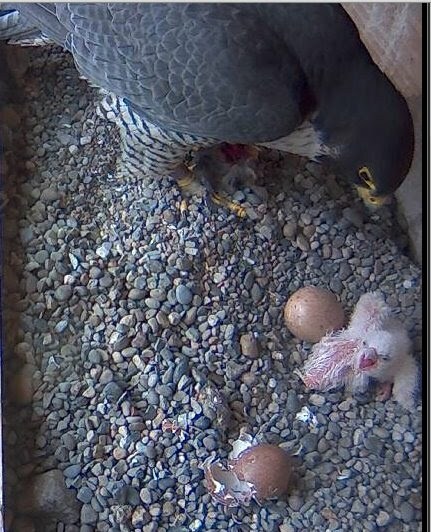 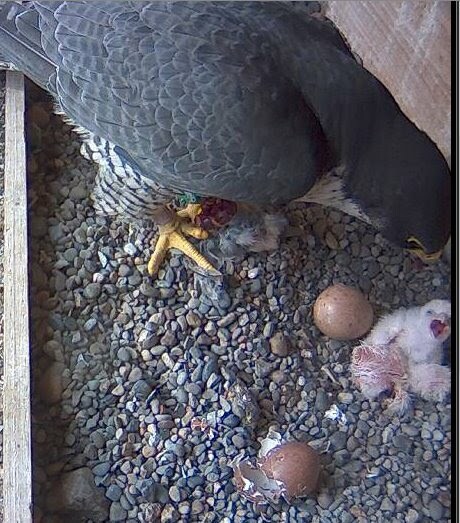 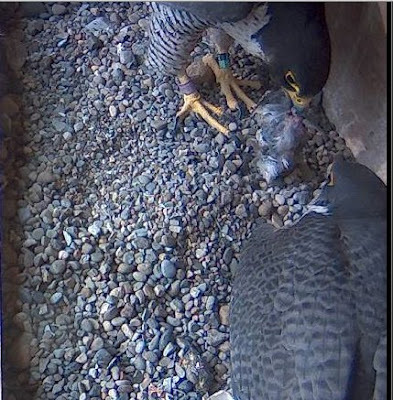 Two March 4th birthdays at UB's MacKay Tower Peregrine nestsite! Ken Nusstein at MacKay reports that between 3am and 8am, two eyasses were hatched! 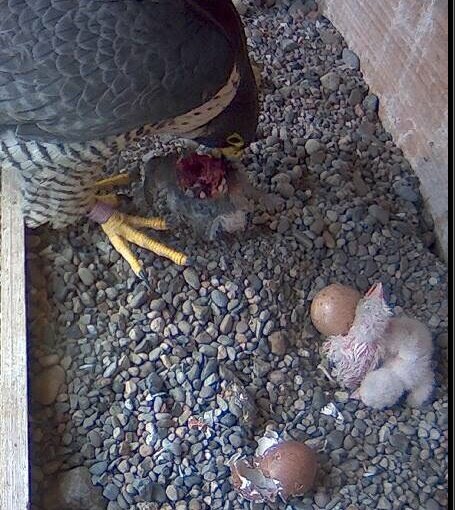 Thanks Ken!